In 2019 there are 14,480 units being built, compared to 6,963 in 2017. Last year the number of units under construction stood at 11,135. For comparison, the previous pre-recession high was 3,965 in 2007. That’s according to the latest annual Deloitte Manchester Crane Survey which highlighted how Manchester has established itself as one of Europe’s fastest growing cities. 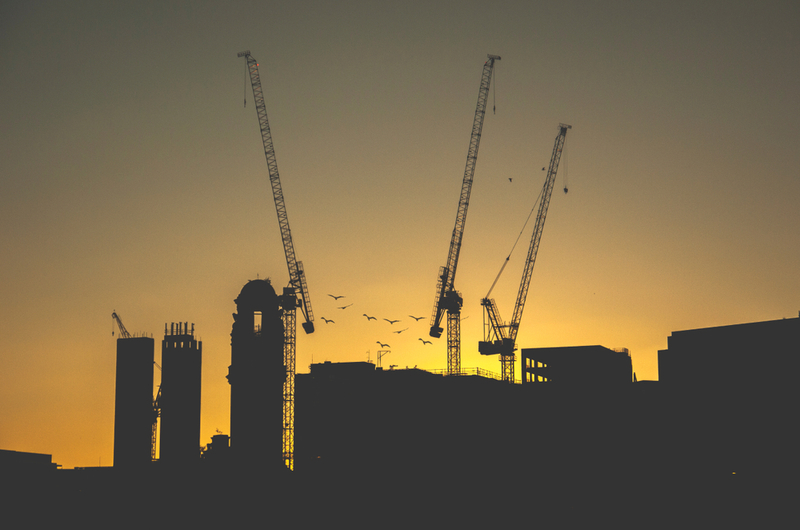 The 14,480 residential units under construction this year are split across 48 developments, including 44 new schemes with anticipated residential delivery (units hitting the market) in the next three years expected to eclipse the previous 10 years combined. As well as 48 total residential schemes currently under construction, there are three dedicated student residential schemes to support the growing student populous of nearly 100,000. And it’s not just the residential property sector that’s investing in Manchester. New developments across tourism and business sectors are also underway. This year there are nine hotels under construction (on-top of nearly 2,000 new beds in 2018), as well as 13 office schemes set to deliver two million square ft of office space and a new retail and leisure facility too. There are also three education and research centres underway such as the Corridor Manchester, Graphene Engineering Innovation Centre and the Manchester Engineering Campus. Partner at Deloitte Real Estate, Simon Bedford commented that: “Last year Manchester established itself as one of Europe’s fastest growing cities, and this year’s report shows no sign of activity slowing down. “These new districts are redefining the parameters of the city centre as development spills out into the suburbs, particularly in the northern and eastern quadrants of the city.